Orlane Absolute skin recovery care eye contour is the only eye cream I've been using for the last 10 years. It's the only one that works on me. My eyes look years younger, especially it works on erasing the small lines under the eyes. I've tried every single other eye cream out there, some even more expensive than this, but NOTHING else works like this. Just wish this came in a tube so I could cut out the bottom and use every last drop. 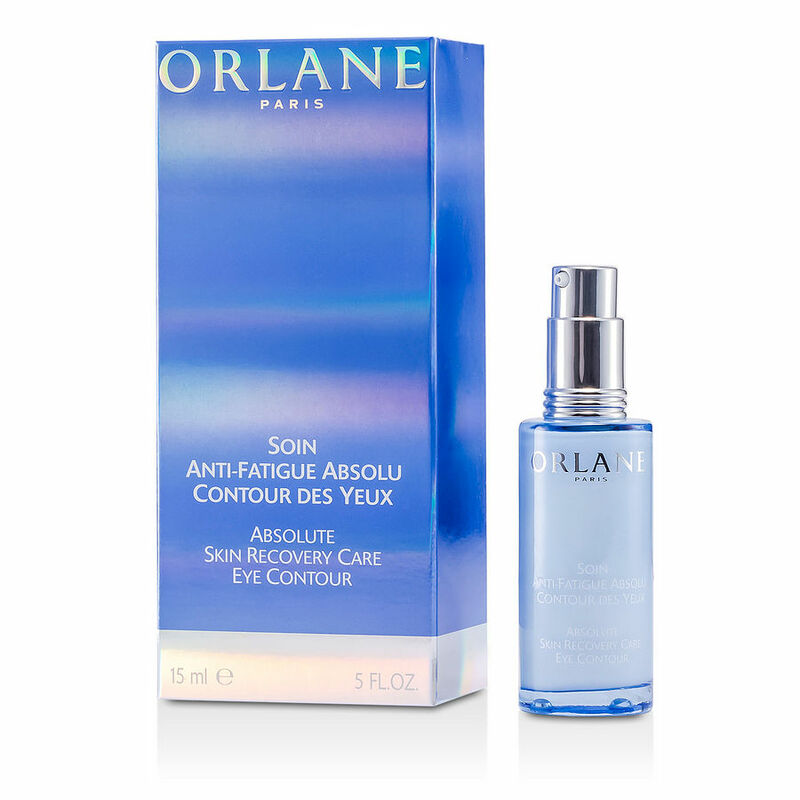 Love the lightness of Orlane's absolute skin recovery care eye contour. Makes eyelids soft and receptive to makeup that , then, never creases. Only problem with Orlane products is you can't unscrew the top and get the last drops out.